The Club Tennis Tarragona will host the championship of Catalonia of absolute paddle from 21 to 24 February for first class teams, both in men and women. A total of 8 teams will face to see who has been awarded the title of champion of Catalonia. 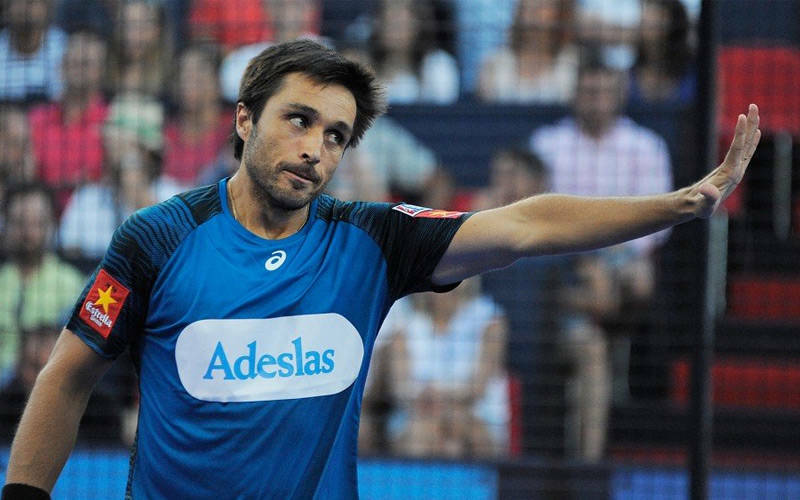 The best shovels in the world are usually attended, in recent editions players and players like Belasteguín, Lima, Lamperti, Cristian Gutiérrez, Sainz, Triay, Salazar and the player from Reus Ari Sánchez have been seen. The ticket will be free for both partners and visitors, and both the club and the conductor of the Antonio Poveda test anticipate that the attendance of spectators during all the days will be very great. The Tennis Club Tarragona participates with its two teams already set up and with the goal of the always complicated permanence in the first division. The players and players that are part of the Tarragona organization are: Carlos Belles, Gerard Francino, Guillem Figuerola, Gerard Gras, Xavi Pueyo, Rubén Fernandez, Ivan Ródenas, Ton Boquet, Marc Arbucias, Marino Pérez, Manuel Noya, Pablo Gor, Artur Bel, Victor Sans, Ruben Hernández, Alex Abelló and Rubén Peña to the male. And by the female band Ornella Visotto, Sandra Bellver, Laura de Lamo, Laura Foix, Graciela Ferré, Meritxell Matamoros, Lourdes Morro, Eva Casco, Nikki Bowen, Blanca Ripoll, Isabel Martín, Viki Colomé, Cayetana Gutiérrez, Ainara Pozuelo, Carlota Garcia and Laia Boqueras. In the last edition, the tournament was held at the Paddle Club Barcelona-El Prat and the RC Polo de Barcelona was the winner in both categories. The eliminatory are disputed to the best of 5 games. You can follow all the information on the test through the club's networks and its website.